Our team of sixteen veterinary surgeons are highly experienced, caring professionals, many of which have additional qualifications over and above their veterinary degree. All our vets have areas of special interest. 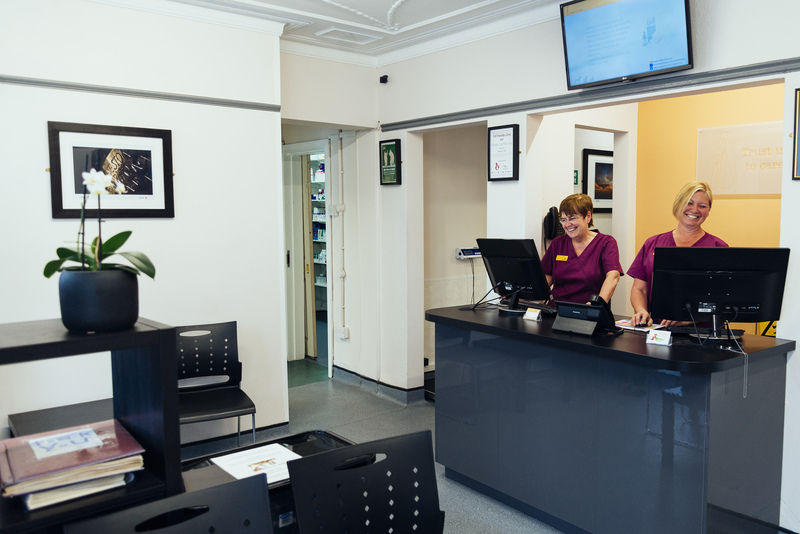 Our veterinary surgeons rely heavily on an excellent team of highly qualified Registered Veterinary Nurses and indispensable support staff to provide you and your pet with the best possible care.